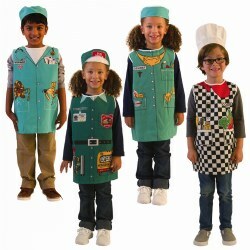 At Kaplan Toys, dress up time is fun for all. 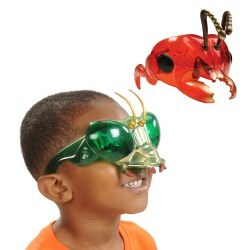 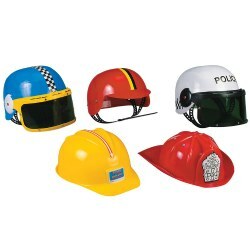 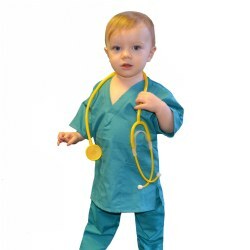 Children can let their imaginations soar while dressing up as a king, princess, astranaut, scientist, fireman, doctor, nurse, construction worker, animal, or fairy tale characters. 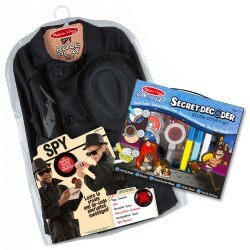 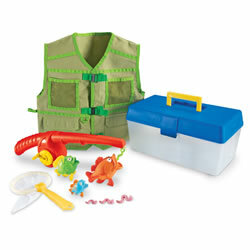 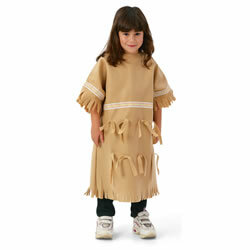 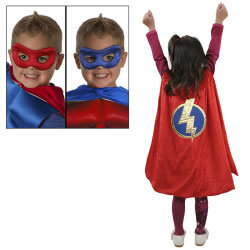 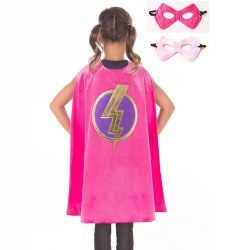 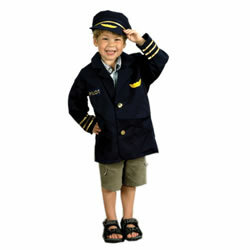 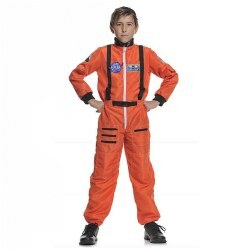 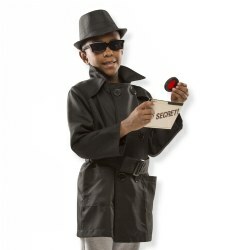 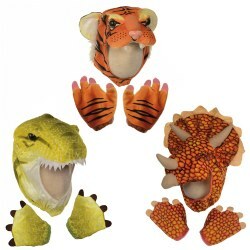 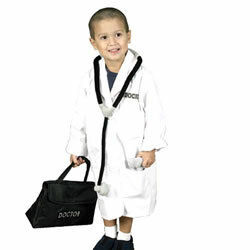 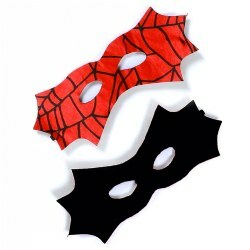 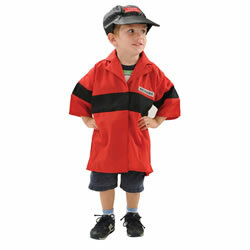 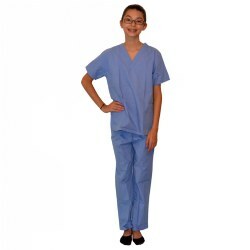 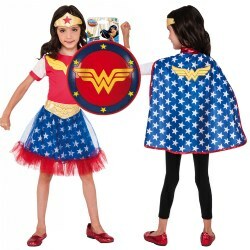 Costumes and dress up clothes at Kaplan Toys are available for toddlers through 1st grade. 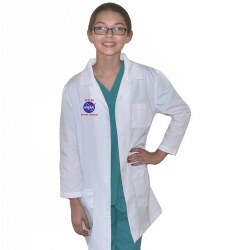 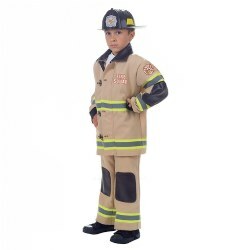 We offer many multicultural costumes for young children representing Africa, India, Russia, China, Nigeria, Korea, Native American, Asia, Central America, and Mexico, Kaplan Toys also carries costumes, hats, chef sets, career dress up, tool belts, doctor kits, and more.